2018: 2 races 12,000 metres completed. 2016: 8 races 87,148 metres completed. 2013: 3 races 29,379 metres completed. 2012: 2 races 8,045 metres completed. 2011: 7 races 102,000 metres completed. 2010: 3 races 60,000 metres completed. 2009: 16 races 205,918 metres completed. 2008: 16 races 218,225 metres completed. 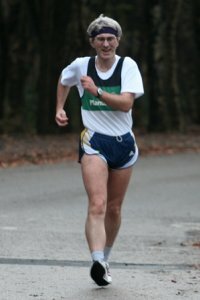 2007: 23 races 226,360 metres completed. 2006: 20 races 164,274 metres completed. 2005: 21 races 160,155 metres completed.